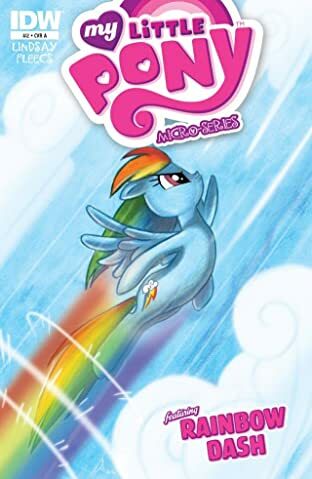 Introducing the first of six spotlights focusing on everyone's favorite Ponies! 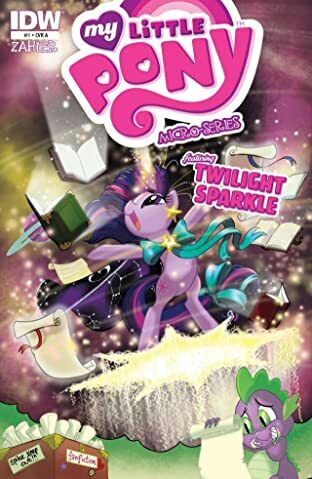 Twilight Sparkle becomes enthralled in a literary masterpiece. 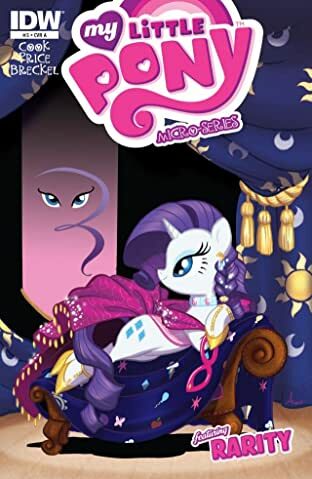 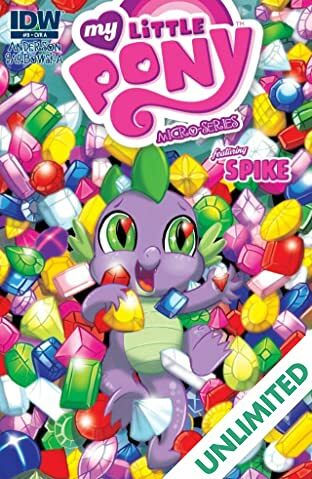 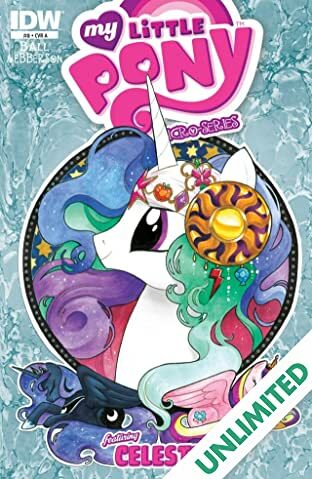 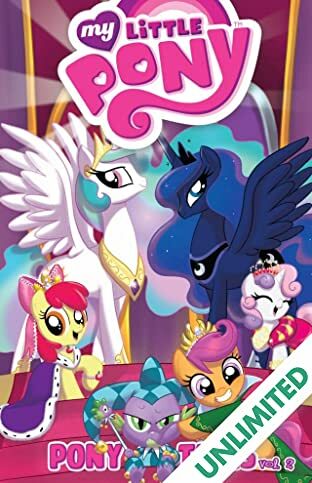 Dismayed to hear the series never continued, Twilight goes on a quest to hunt down the reclusive author, Jade Singer. 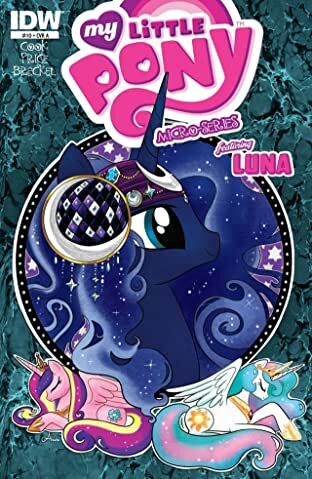 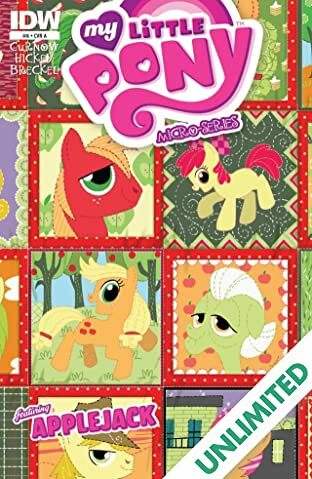 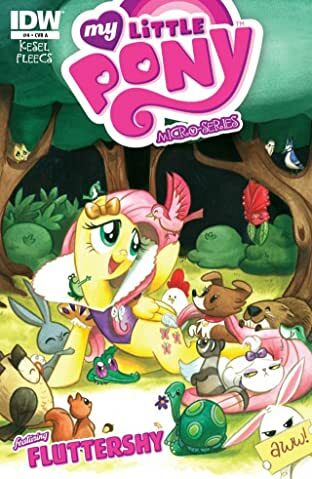 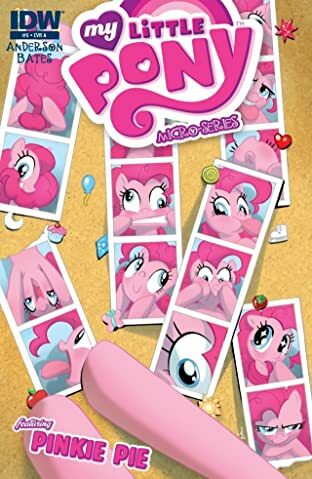 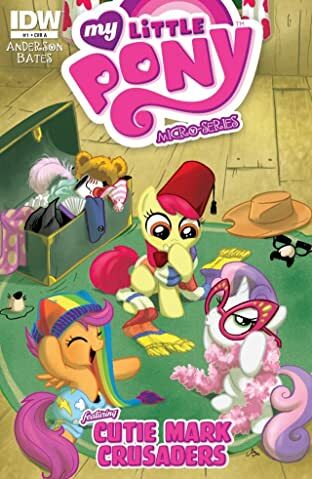 It will take all of the studious Pony's detective skill to find the author, and twists and turns abound! 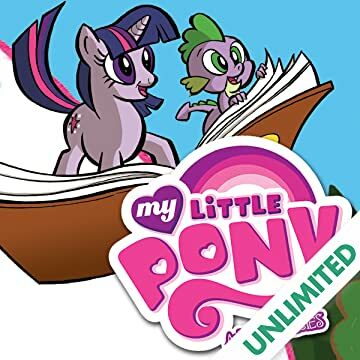 Don't miss this adventure in imagination!